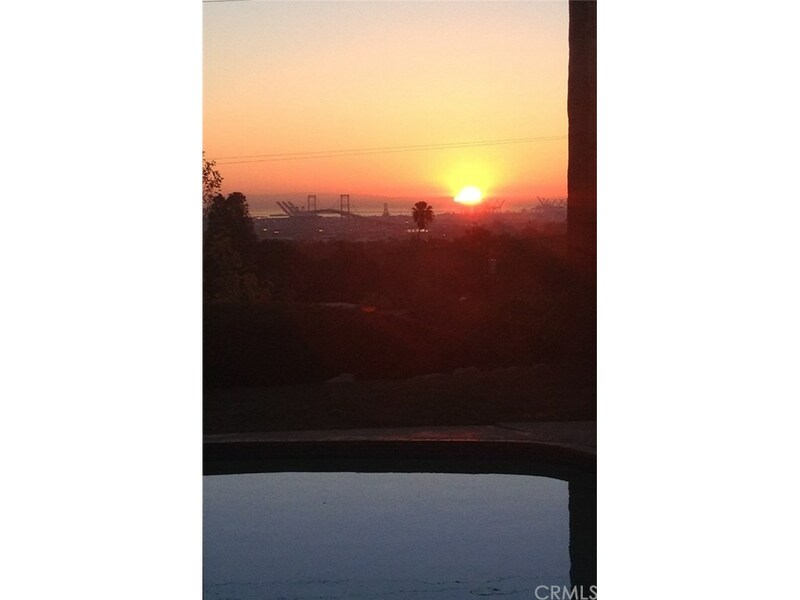 This Rolling Hills Estates home features an excellent view of the L.A. harbor and Vincent Thomas Bridge. The living room has a fireplace and the kitchen has been remodeled. French doors open to the private backyard where you can relax by the pool while enjoying the panoramic views. It's located in a quiet desirable neighborhood and still has easy access to the freeways.